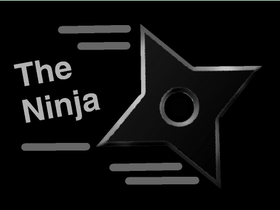 The Ninja Unlimited: in which you fight off infinity enemy ninjas until you die. Lets all add our best project. GOOD PROJECTS 4 you !